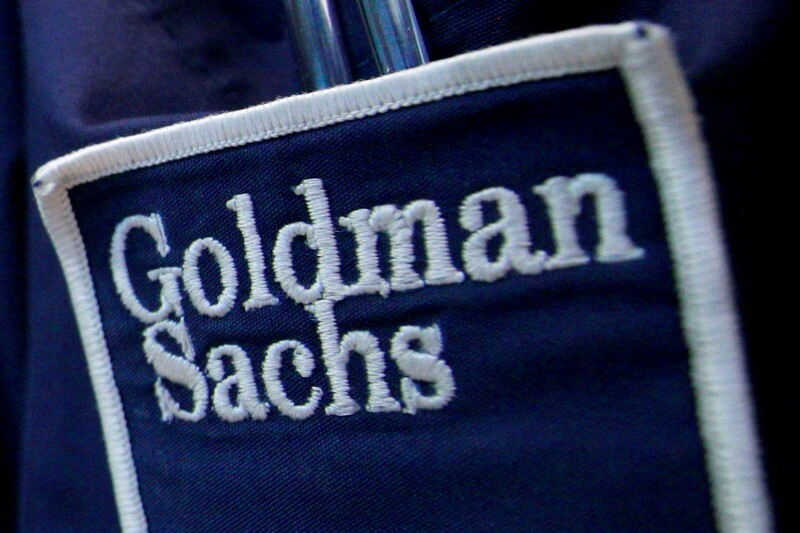 Goldman Sachs (NYSE:) stock fell 0.3% by 8:15 AM ET (12:15 GMT) after its revenue disappointed due to market conditions, even as its earnings rose. Citigroup (NYSE:) stock rose 0.4% after it reported earnings of $1.87 per share, compared to expectations of EPS of $1.80, while its revenue was less than expected. The results follow news of President Jamie Forese’s retirement on Thursday. He was thought to be a potential successor to CEO Michael Corbat. Boeing (NYSE:) stock slipped 0.9% after news that American Airlines has joined Southwest in cancelling all 737 Max 8 flights over the summer high travel season. Waste Management (NYSE:) stock gained 2.2% on news that it is buying Advanced Disposal in a $5 billion deal.